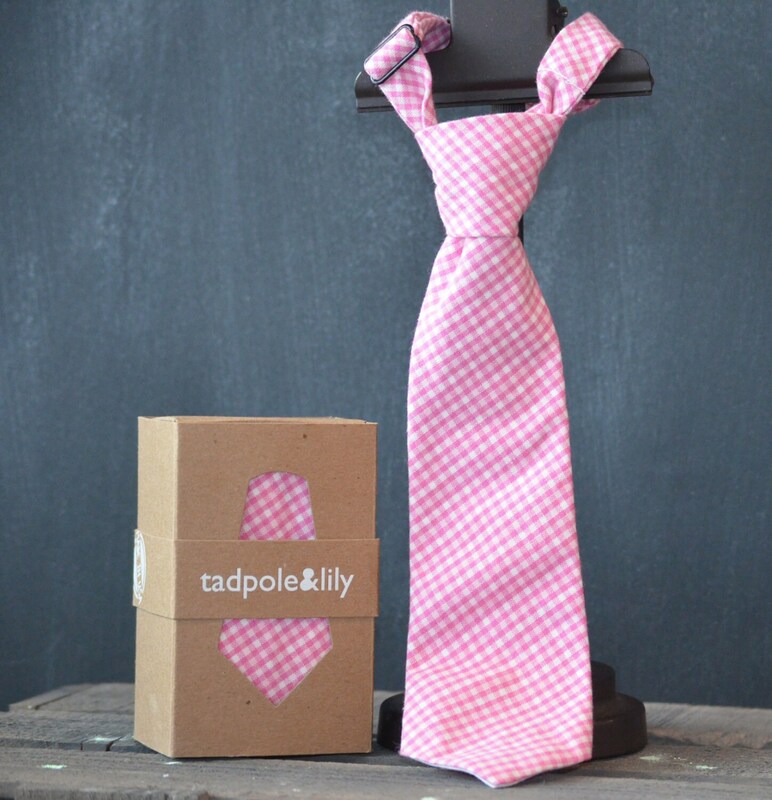 Tadpole and Lily neckties are made for easy wear by kids of all ages. No clip-ons or preformed knots! We make our neckties using 100% cotton in the latest patterns. 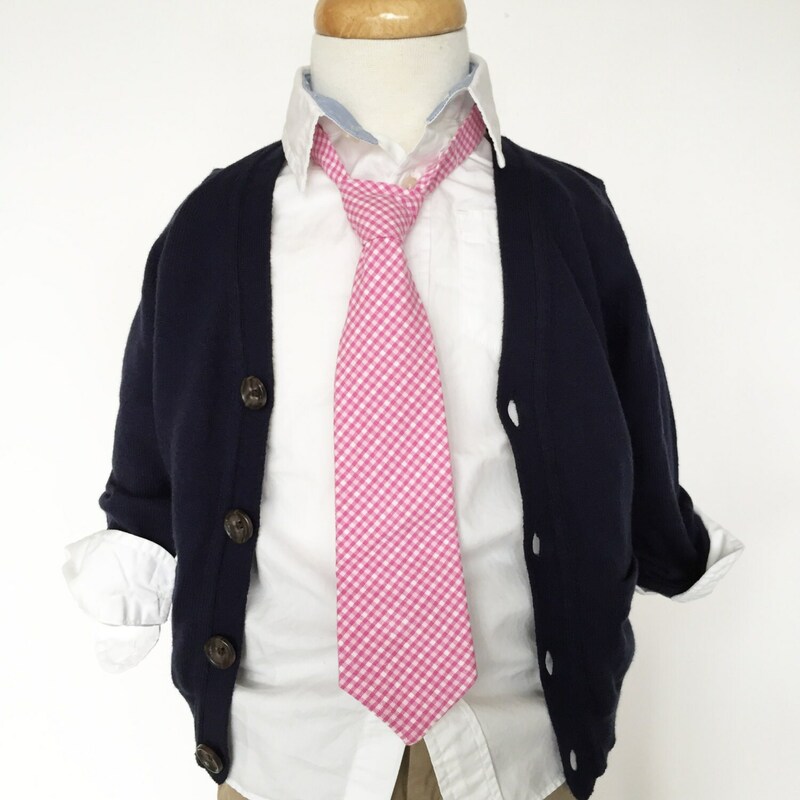 All of our ties have an adjustable neckband with a hook in the back to easily put on or remove. 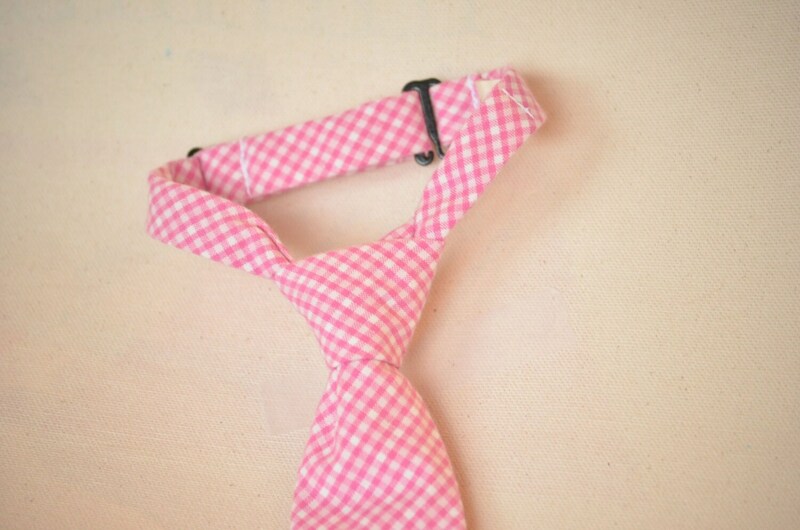 The tie length can also be adjusted by retying to fit a wide range of sizes, making our products last for years to come. Our ties arrive beautifully tied and ready for your dapper dude to wear. This listing is for our Little size.